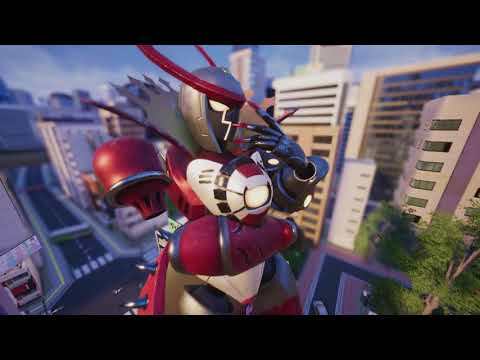 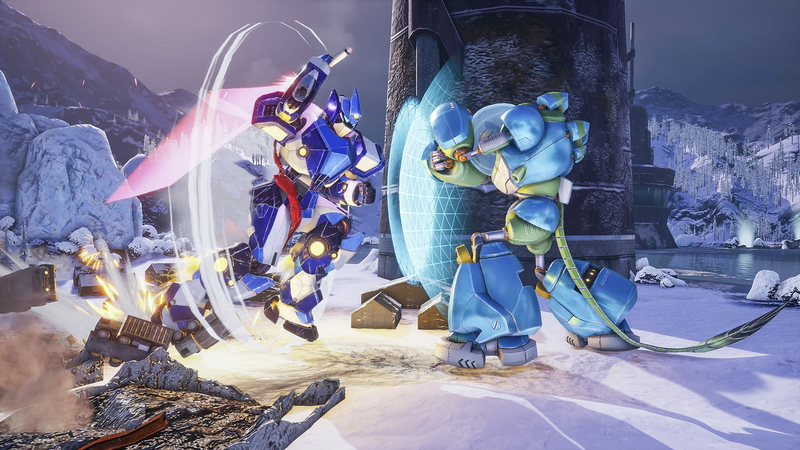 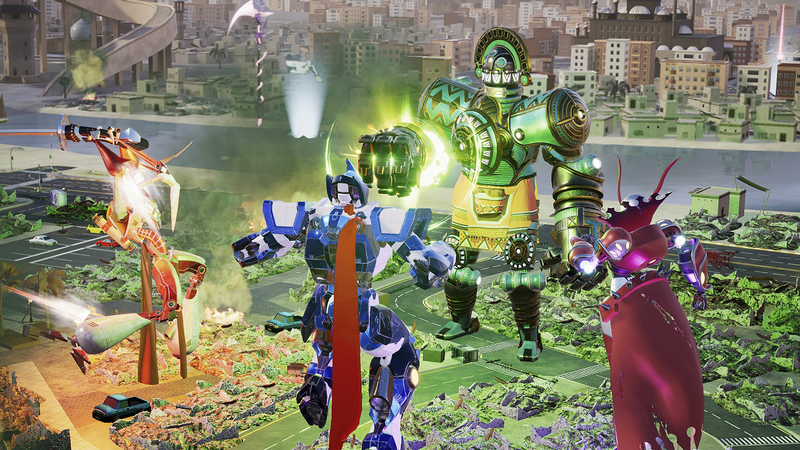 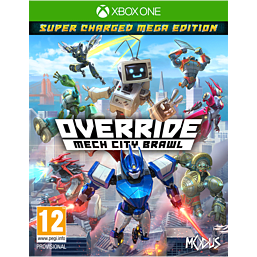 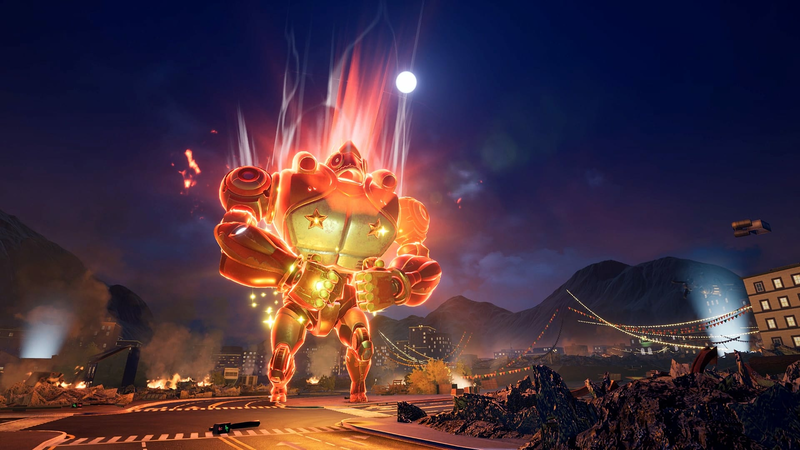 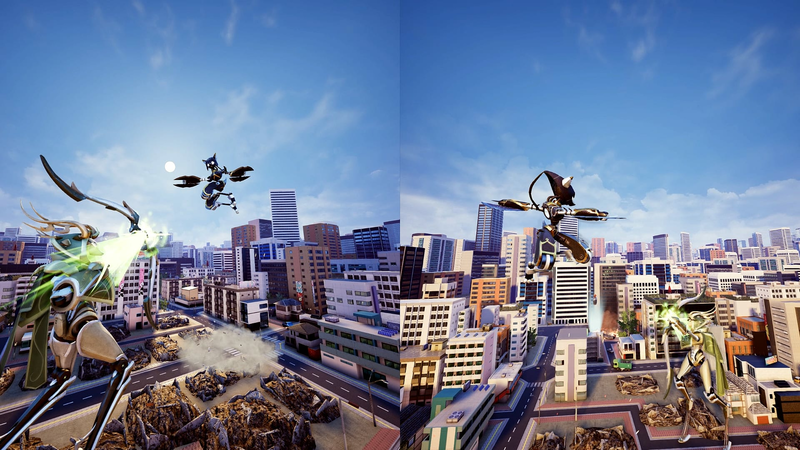 Override: Mech City Brawl is a 3D mech-based brawler. 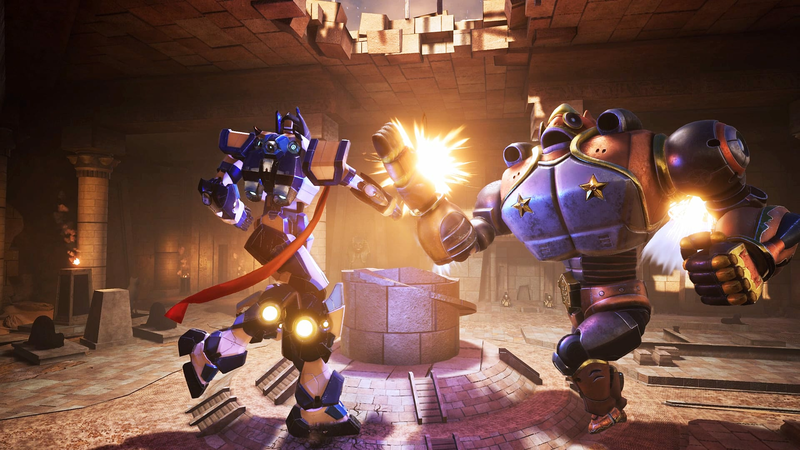 Control gigantic robots and duke it out in fantastic cityscapes. 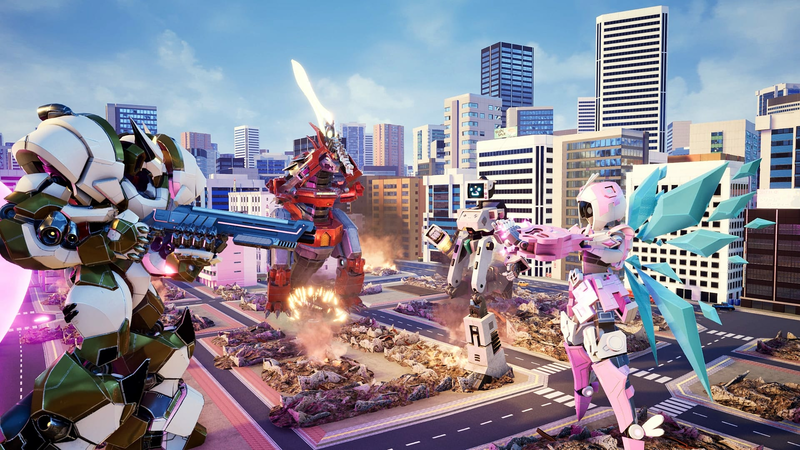 Epic battles await with distinctive mechs in local and online Versus mode, four-player Co-op – where each player controls one part of a skyscraper-sized mech – and a single-player campaign.